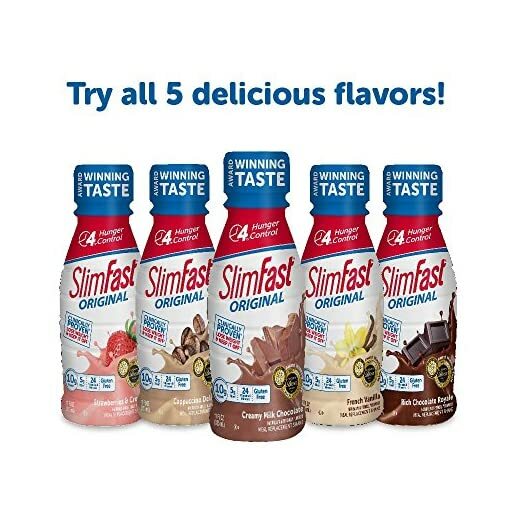 Packed with 24 essential vitamins and minerals, 10g of protein, and 5g of fiber, the SlimFast Ready to Drink meal replacement shake is a balanced formula that tastes great and helps you to lose weight and keep it off. 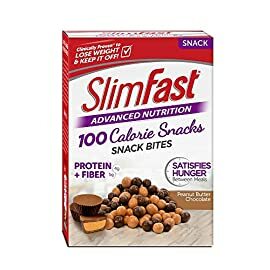 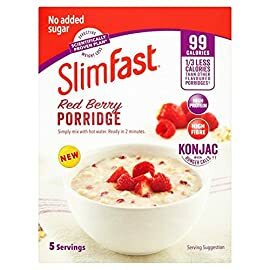 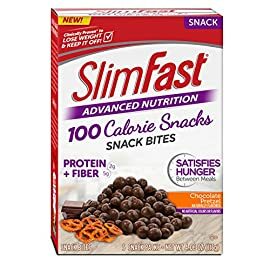 SlimFast meal replacement shakes have helped millions of people lose unwanted pounds by reducing those annoying hunger cravings for up to four hours. 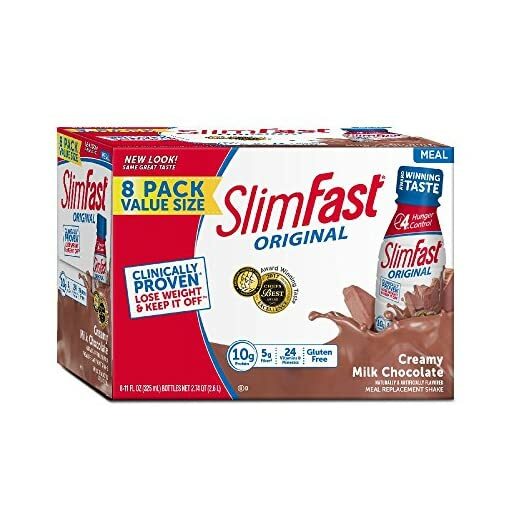 It contains 200 calories in each 8 fluid ounce serving, giving you plenty of energy without packing on unwanted pounds. 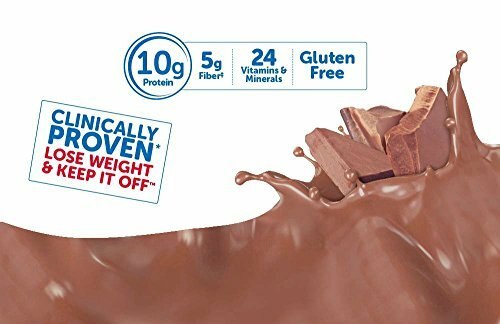 One 11 fluid oz. 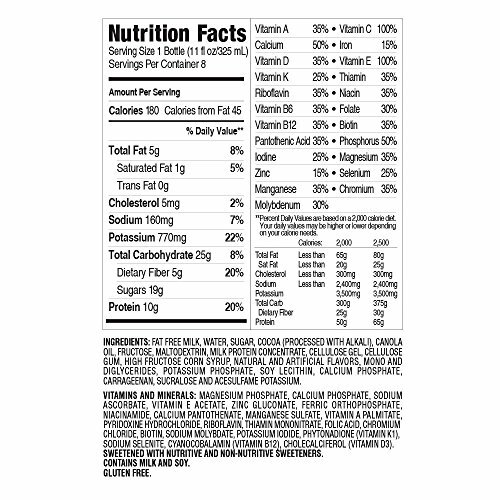 bottle contains a third of your recommended daily intake of most essential vitamins and minerals. 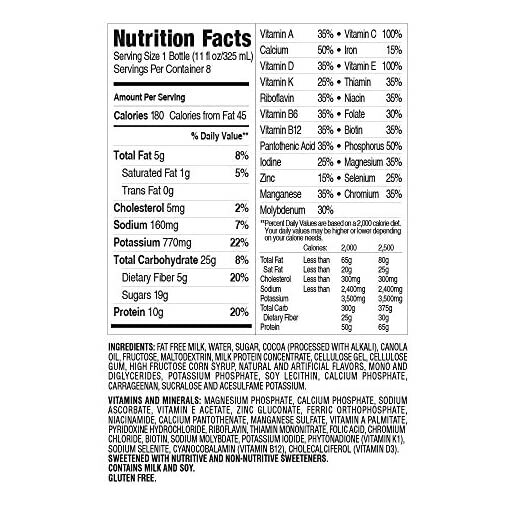 This keeps your body running strong during the day. 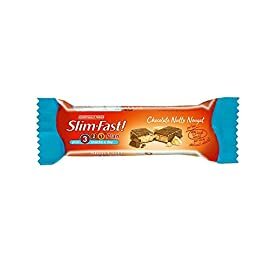 Weight loss can also taste great! 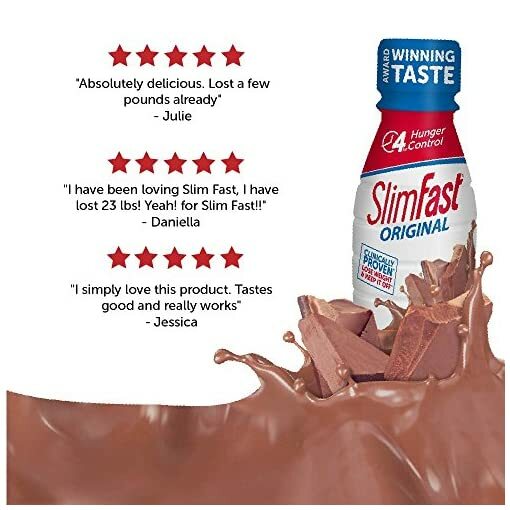 Over the years, SlimFast has received multiple awards from Men’s Health and OK! Magazine as well as the Chef’s Best Taste Award for its exceptional-tasting formula. 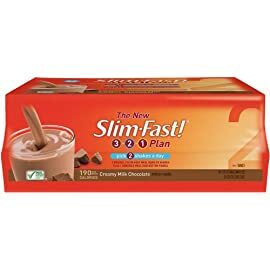 As part of the clinically proven SlimFast Plan, this delicious gluten-free meal replacement shake helps to control hunger, but does not starve your body of essential proteins. The SlimFast Plan is proven to help you lose weight fast and keep it off. 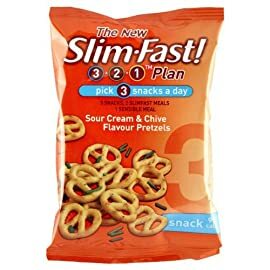 Over 50 clinical studies by independent researchers confirm that SlimFast works. 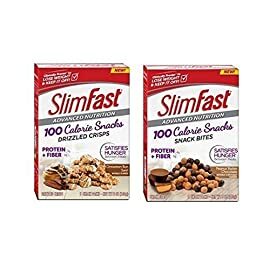 With the SlimFast Plan, losing weight is as easy as 1 – 2 – 3: simply enjoy one of your favorite 500-calorie meals, replace two meals a day with SlimFast shakes, and indulge in SlimFast snacks to satisfy your hunger. 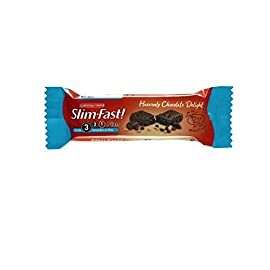 It’s easy to start any time— just pick a date and lose the weight.